Specialty pharmaceutical company Neos Therapeutics, Inc., known for their novel late-stage extended release (XR) therapeutics for Attention-Deficit Hyperactivity Disorder (ADHD), has just announced a New Drug Application submission to the US Food and Drug Administration for a methylphenidate XR-ODT pipeline drug, NT-0102 — indicated to treat ADHD, and formulated using Neos’ proprietary XR-ODT technology. Regular ODTs or orally disintegrating tablets are formulated for rapid dissolving and absorption via the oral mucosa. Neos’ XR-ODT technology allows the medication to effectively dissolve in the mouth, but coupled with controlled absorption, recommended for patients with difficulty swallowing, those who do not prefer swallowing tablets, or those who experience gastric upset with certain medications. NT-0102 is the first XR-ODT formulation of methylphenidate for ADHD, and according to a pivotal dosing study, has the potential to ease symptoms for up to 12 hours. [adrotate group=”15″]This pivotal, randomized, double-blind, placebo-controlled study examined pediatric ADHD patients aged 6-12 years old. The researchers found NT-0102 to have met all set efficacy endpoints, with the ability to affect significant disease improvement compared to those receiving a placebo, based on the Swanson, Kotkin, Agler, M-Flynn, and Pelham (SKAMP) Scale, and the Permanent Product Measure of Performance (PERMP) scale. The SKAMP scale is designed to measure classroom presentations of ADHD, such as inattention, impulsivity, and hyperactivity. The PERMP scale is a math test designed to objectively evaluate effortful performance in the classroom. The Neos researchers did not report any untoward effects directly caused by NT-0102. 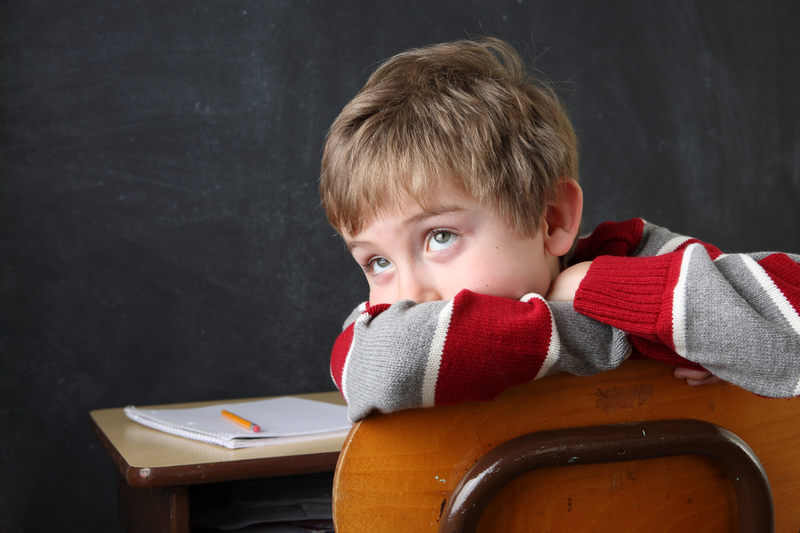 “ADHD is a condition that can result in significant academic and social impairment for patients. The burden on family members and caregivers can be enormous. The submission of NT-0102 NDA to the FDA brings us one step closer to having an easy to administer treatment option for those patients with ADHD who prefer not to swallow tablets or capsules,” said Dr. Ann Childress, the lead investigator for the study.